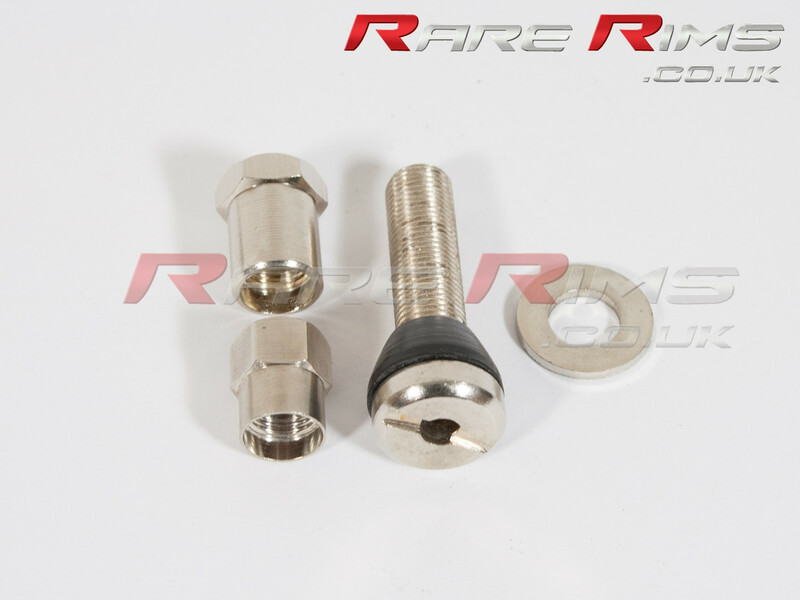 They are a direct bolt in fitment for all Rota wheels. 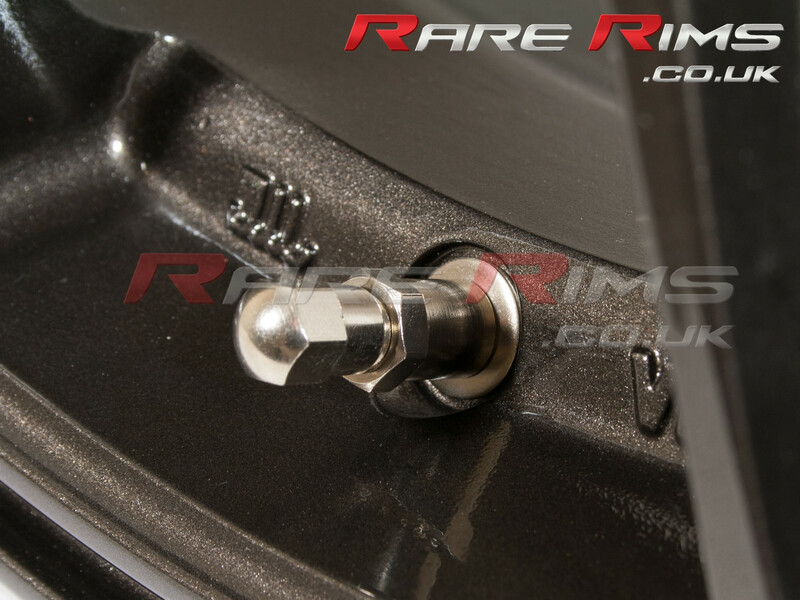 The perfect finsihing touch for your wheels. 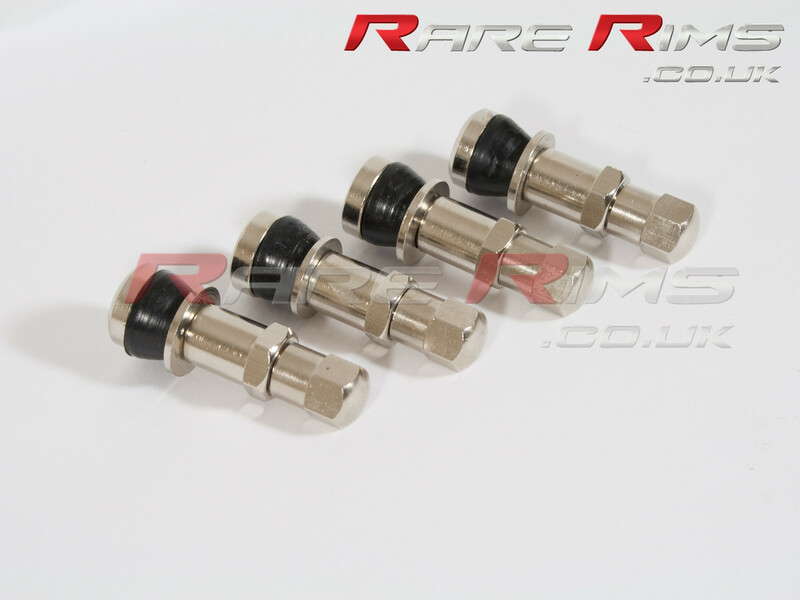 Rota Stainless Steel Valves - Set of 4 They are a direct bolt in fitment for all Rota wheels. 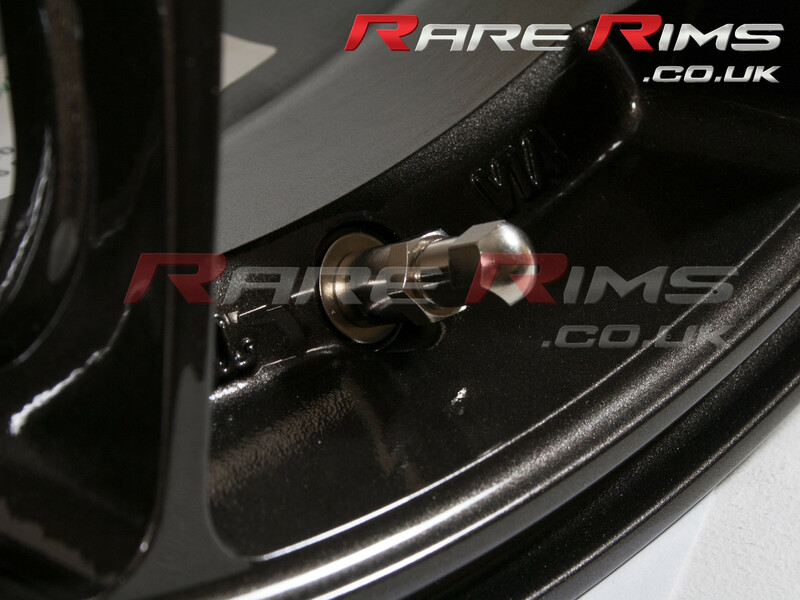 The perfect finsihing touch for your wheels.